Home / News & Updates / Charging Your Phone In Public? Watch That Port! Sadly, this wonderful public good has become a playground for thieves. Scammers have hooked tiny computers into some of those ports. When you plug your phone in, they can install malicious programs on your phone. These programs report back personally identifiable information that thieves use to commit identity theft. Alternately, thieves can use the connection to your phone to look through your phone's contents, stealing browser history data — including passwords. 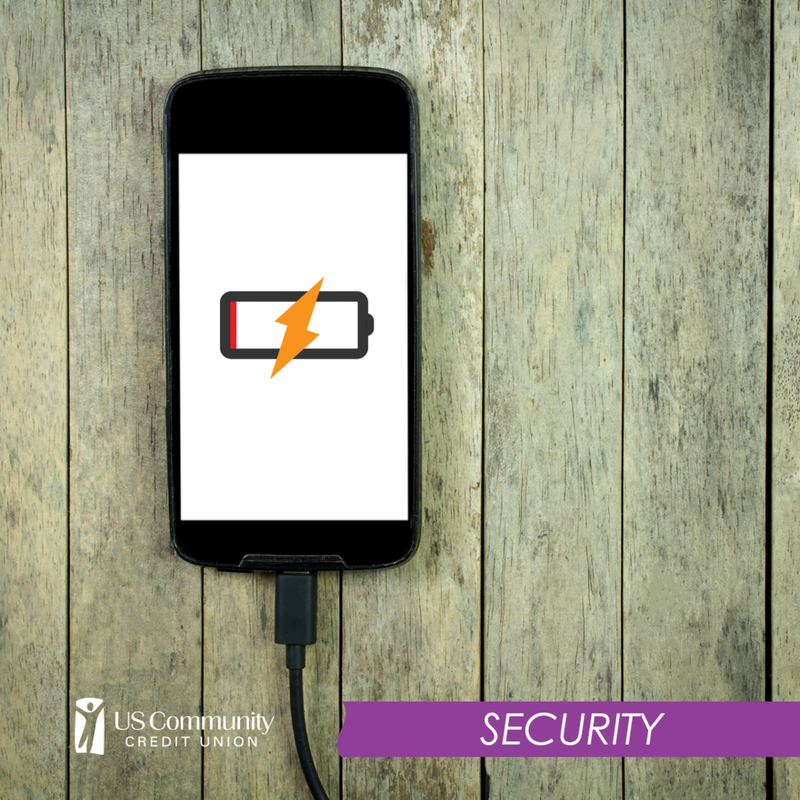 It's called "Juice Jacking," and it can take as little as three minutes for them to break your phone wide open. It's a phenomenon so new, even security experts are getting suckered. At a recent digital security conference, one security firm ran an experiment by offering public charging cables that anyone could use. Surprisingly, 80% of security experts at the conference used these cables without once inquiring about security! Obviously, these scammers aren't everywhere. They choose places where they can do the most damage — airports, coffee shops, shopping malls and other places where people hang out. If you're at a place you trust, feel free to use the power. However, if you're in a public place, watch out! Use these tips to stay safe and avoid Juice Jackers. If it's too much of a hassle to carry around, try keeping one in your glove compartment for emergencies. That way, you can grab it when you need it and charge it on the road. You're not carrying around an extra piece of hardware all the time, but you get the security of knowing you've got a charge if you need one. Your Turn: What's your best battery saving hack? Do you have an app you swear by or a setting we've missed? Share your wisdom on Facebook!